Black Clothes Hangers with PADDED CLIPS - 12" pants - Lot of 100 *SALE* 50% off by Pants Hangers-Padded Clips-12"-Qty 100 - 50% OFF SALE! Black Clothes Hangers 12" for pants 6212 Lot of 100 *SALE* 50% off by Clothes Hangers Pants 12" Lot of 100 - 50% OFF SALE! Black Clothes Hangers with PADDED CLIPS - 10" pants - Lot of 100 *SALE* 50% off by Pants Hangers-PADDED Clips-10"-Qty 100 - 50% OFF SALE! 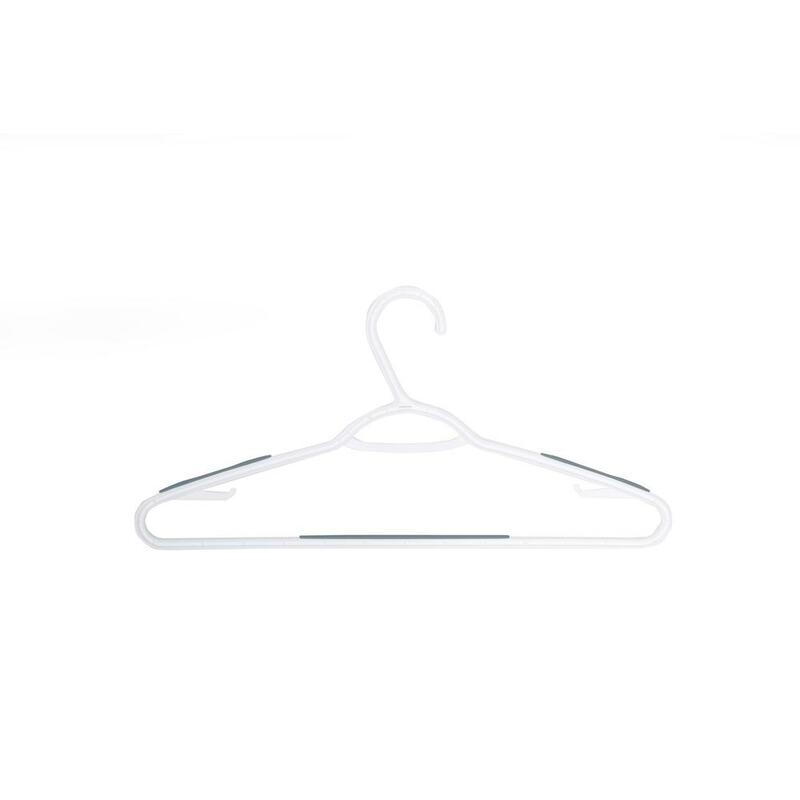 12 Pack Clear Plastic Skirt Pant Clothes Hangers Lot with Metal Clip Utopia Home by Save $8 on Bulk Lot (Pack of 48)! 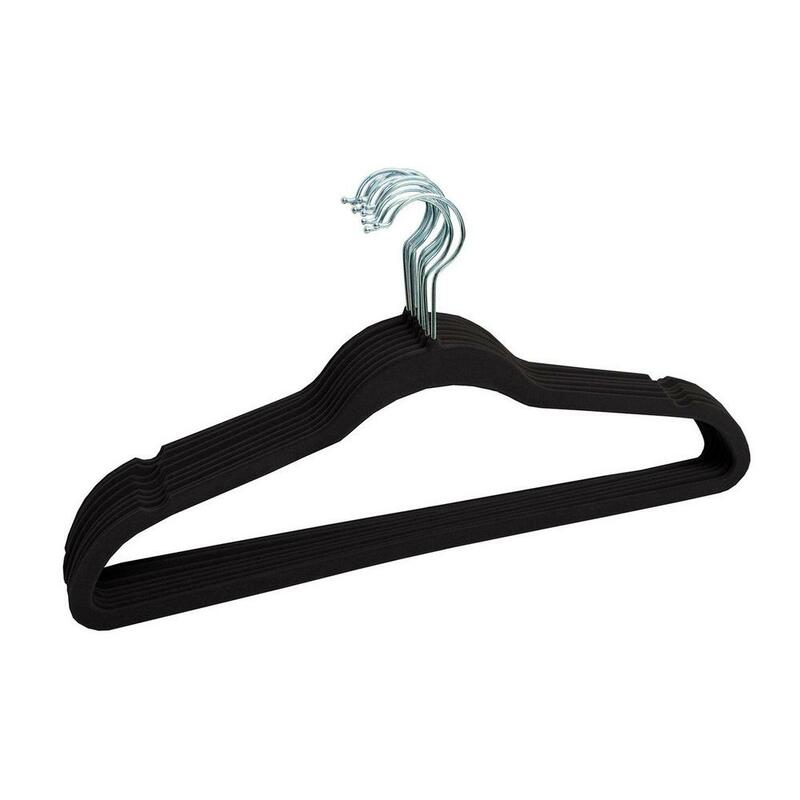 Black Clothes Hangers 17" for shirts Lot of 100 *SALE* 50% OFF by Clothes Hangers 17" shirt Qty of 100 - SALE!! 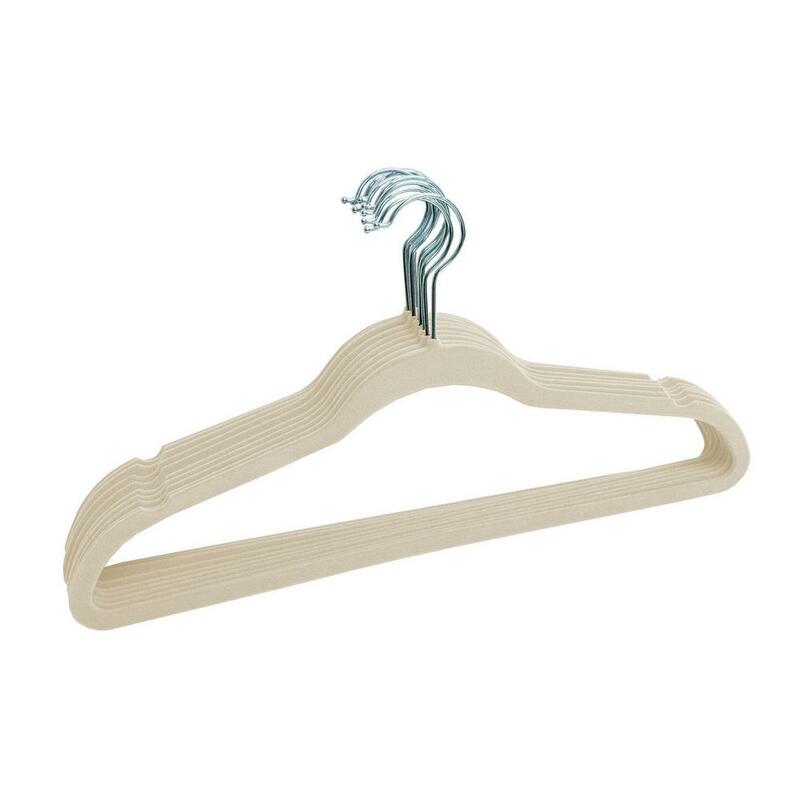 Pack of 30 White Plastic Hangers Lot Durable Slim Stylish New Utopia Home by Save $20 on Wholesale Lot (Pack of 150)!